The Tourism Bureau has been holding the Taiwan Lantern Festival for years to attract visitors and raise the international profile of the cultural attractions of Taiwan. 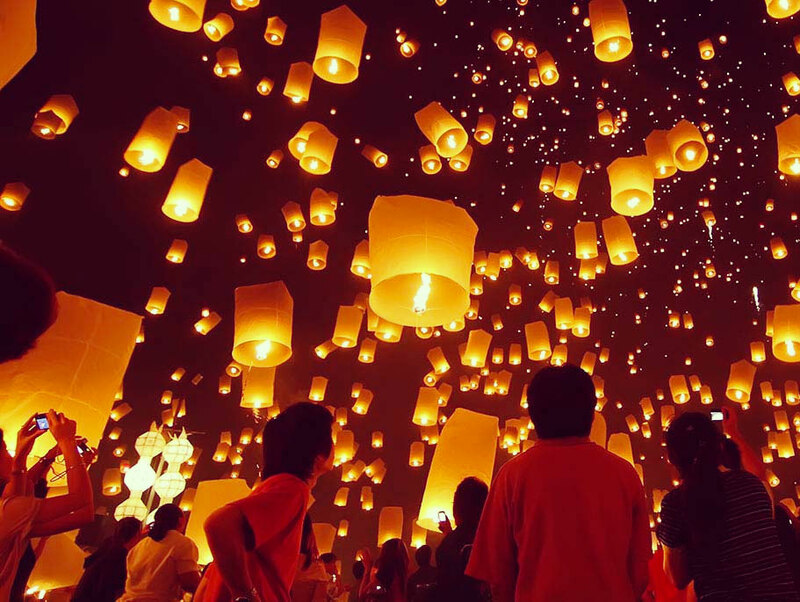 Traditionally, the festival has been celebrated by carrying hand lanterns. The Taiwan Lantern Festival adds a high-tech touch to this traditional custom and brings the event to the international stage. From the theme lantern displays to folk arts and performances, the festival has become a favorite of both locals and foreign visitors. Indulge in luxury with our tailored-made concierge service for this festival. Our Members have access to exclusive, on-site hospitality, together with private invitations to special events. Our lifestyle team is on hand to provide a bespoke hospitality experience for our members at the Taiwan Lantern Festival in Taiwan. Our offering is catered to your heart's desire and we cover all aspects of your experience, from accommodation and transportation arrangements, to entertainment and local guides in Taiwan.